The largest of Yeoman’s traditional stoves, the County stove has the proportions to grace any inglenook and the performance to provide a magnificent focal point in larger rooms and open living spaces. The vast firebox is designed to accept logs up to 460mm (18″) long, so that you do not need to load fuel so often. 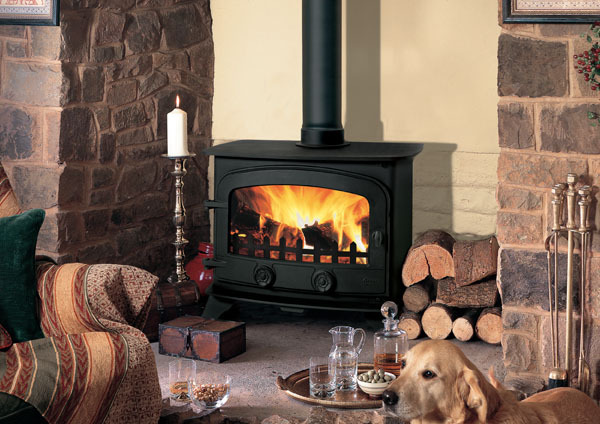 This woodburning & multi fuel stove also has the potential to produce considerable heat output.